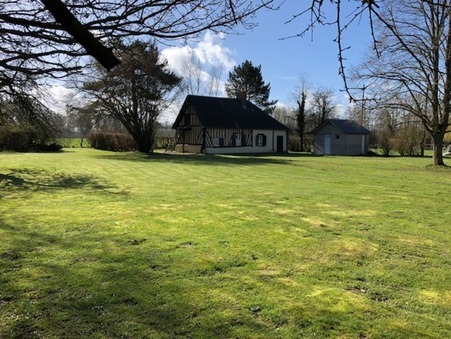 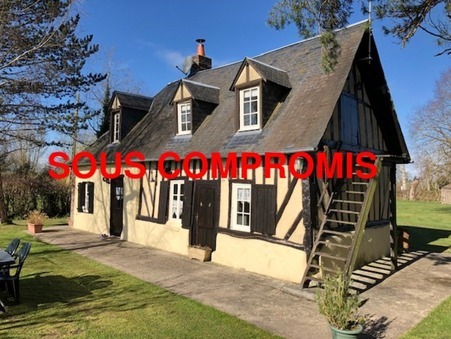 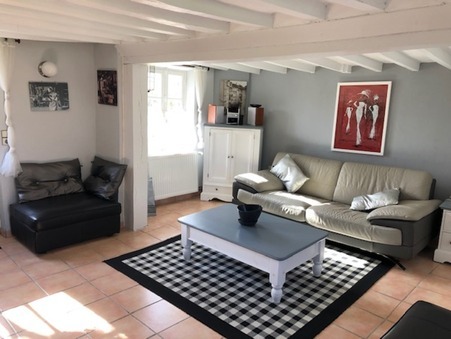 MAISON NORMANDE COMPRENANT: ENTREE, SALON, SAM, CUISINE US, SDD WC. 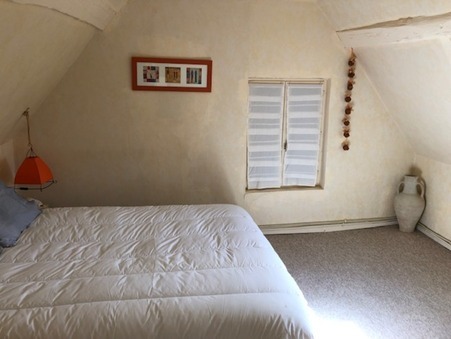 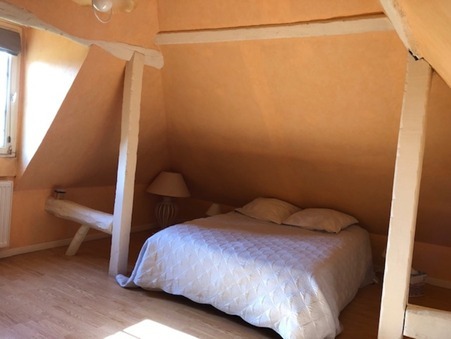 A L'ETAGE PALIER, 2 CHAMBRES. 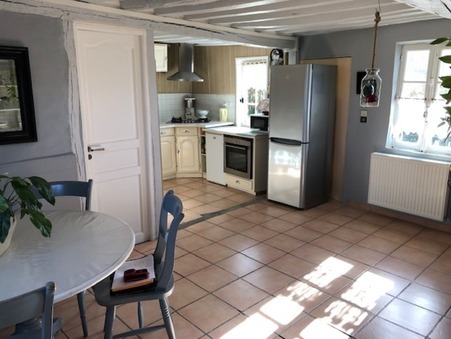 CHAUFFERIE, ABRIS DE JARDIN, ABRIS VOITURE.